The toddler was transported to a hospital where he was administered Narcan and became responsive. 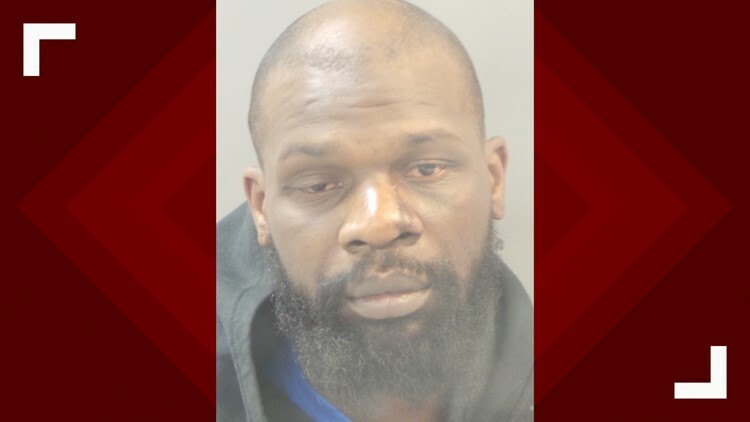 ST. LOUIS – A father is in jail after his son was found unresponsive at a St. Louis daycare on Tuesday. According to court documents, Gayron Sloan dropped his 14-month-old son off at a daycare in the 3800 block of Illinois Avenue on Tuesday. Daycare staff called him later in the day to tell him his son was unresponsive. Hospital staff found cocaine and fentanyl in the boy’s system. When Sloan was questioned, he admitted he stores fentanyl and cocaine at his home and sells it. Sloan is being held on a $10,000 bond and facing a charge of first-degree endangering the welfare of a child creating substantial risk.